Of all the upcoming petrol cars under 10 lakhs, most come from Maruti Suzuki. This isn’t anything surprising as MSIL has been the most successful company for cars with a price of less than 10 lakhs. 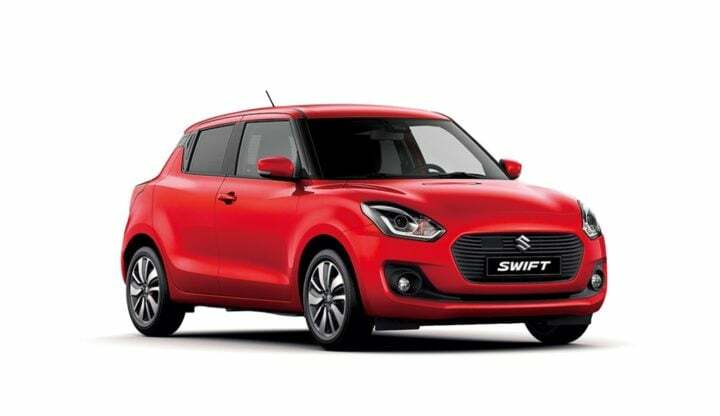 Of all the upcoming petrol cars under 10 lakhs by Maruti Suzuki, the most important has to be the new Swift, which will have its India debut at Auto Expo 2018. 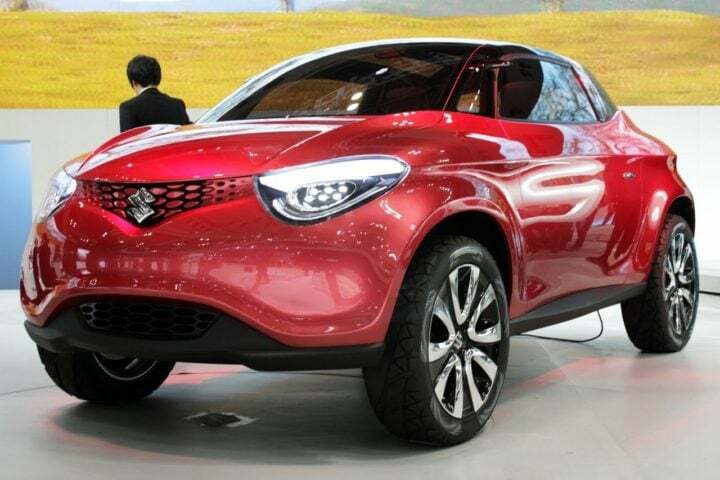 Another important small car is a Kwid rival based on the Crosshiker concept. 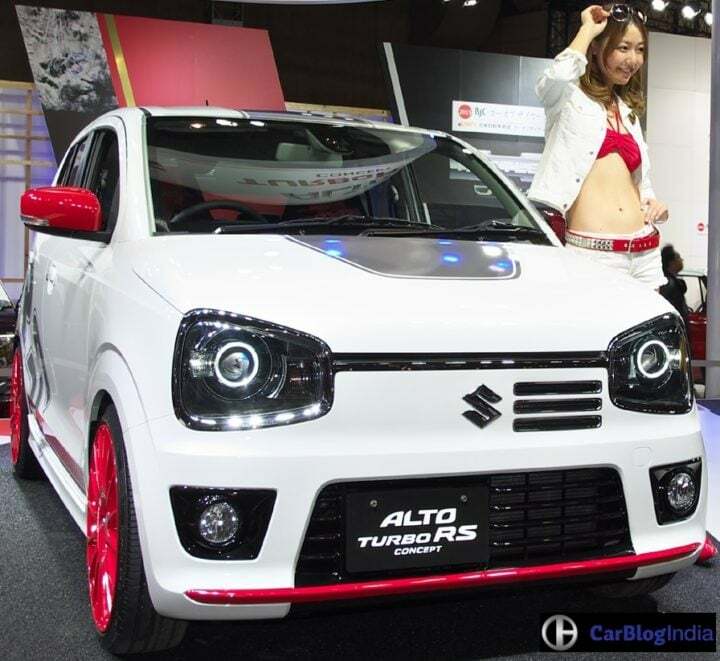 Maruti Suzuki is working on a new iteration of their iconic Alto and it is expected to be launched early next year. It will even get an AMT option with the 800cc variant. It will pack loads of new features and will most likely improve the current market situation of Maruti. The new Maruti Swift is one of the most awaited hatchbacks of all upcoming cars. It will have a new design inside and out and will feature the same engines as that of the current car on sale. It will be showcased at Auto Expo 2018 and will go on sale during the same time. The new Swift is easily among the most important of all upcoming petrol cars under 10 lakhs. 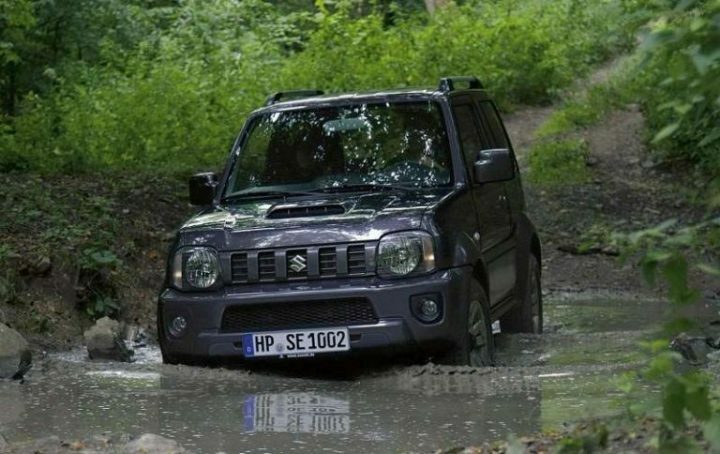 Yes, the iconic Maruti Gypsy is all set for an upgrade. The new Gypsy will pack a bunch of new additions and safety features. It will also feature both 2WD and 4WD options. 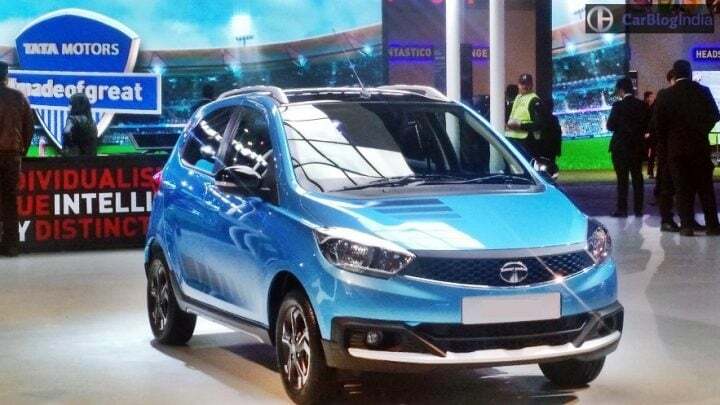 The car is also expected to get more light and become more fuel efficient.The car will most probably be showcased at Auto Expo 2018 and will go on sale later next year. Here is a list of upcoming petrol cars under 10 lakhs by other manufacturers. 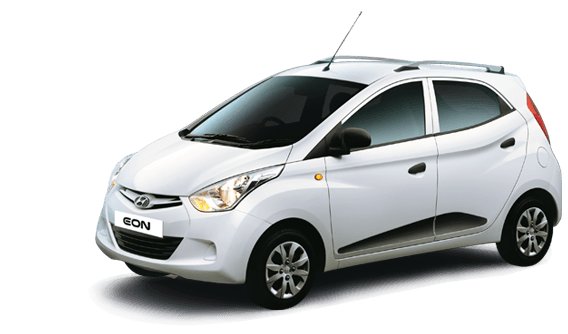 Hyundai Eon has been a slow performer for Hyundai. 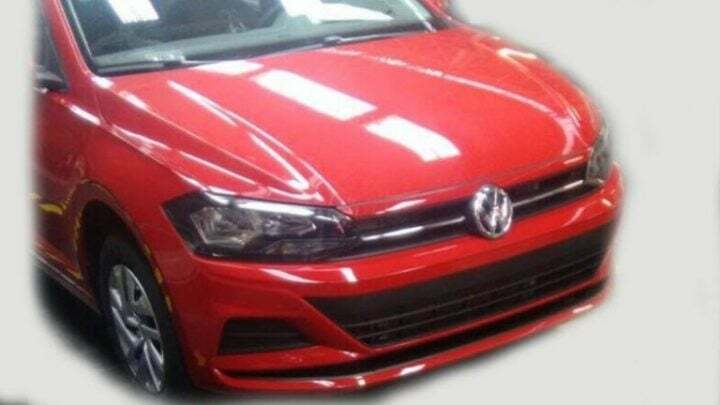 With low sales, this car did not churn out good returns for the company.The company is all set to give it a new avatar with a bunch of new additions and features.It is expected to launch early next year and will be showcased at Auto Expo 2018. The Nano Pelican is likely to be based on Nano‘s platform. 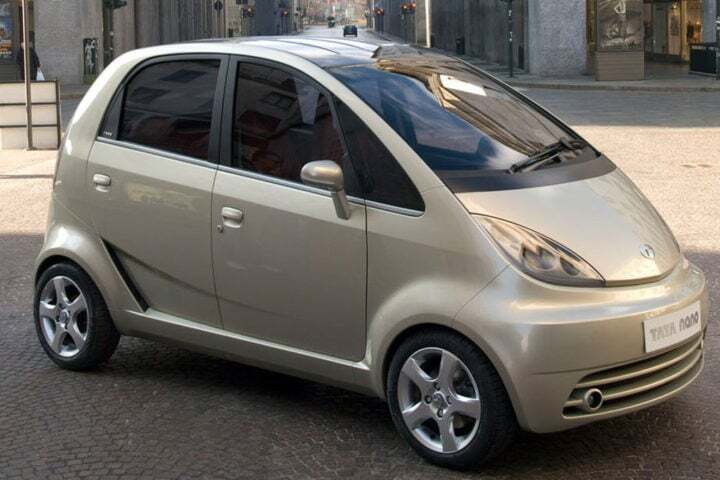 However, it is expected to have more room inside than the Nano. Hence, it will slot between the Nano and Tiago upon launch. It will get new features and will be light, so expect good mileage from the Nano Pelican. The Datsun Go Cross was showcased at the 2016 Auto Expo in concept form and it managed to draw some attention. 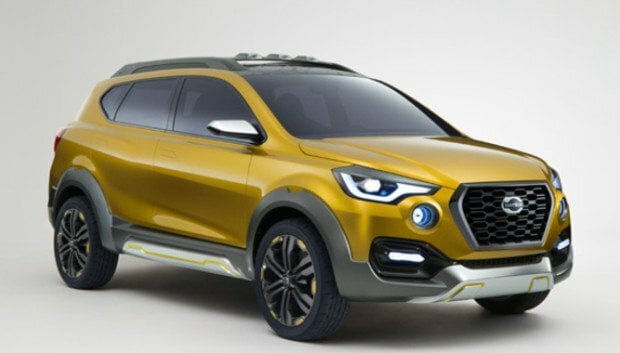 It is being reported that Datsun has not just begun work on this car but also fast-tracked it. A 1.2-litre petrol engine will likely be found under this car’s bonnet. Expect it to retain its high riding stance from the concept. It will also pack all the necessary features that a crossover should offer. The Ford Figo has been a decent performer for Ford. It is most likely to get a Cross variant to compete with various cross options from different manufacturers. 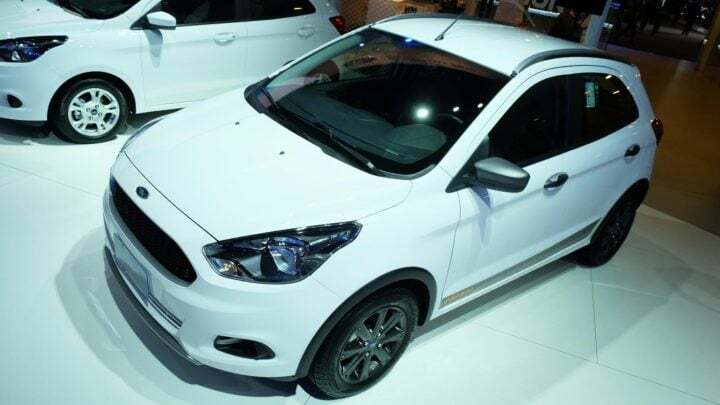 The new Figo Cross will have a 1.5-litre petrol engine and will pack a punch of features. 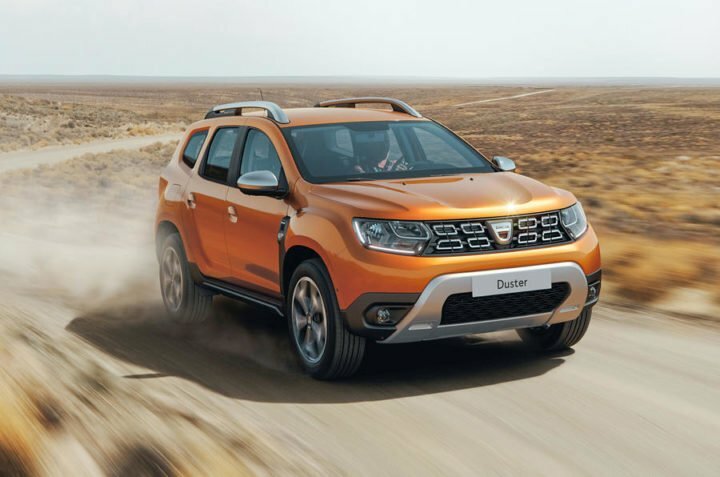 It is expected to launch at Auto Expo 2018 and will go on sale at that time. The Micra currently on sale has become quite dated. 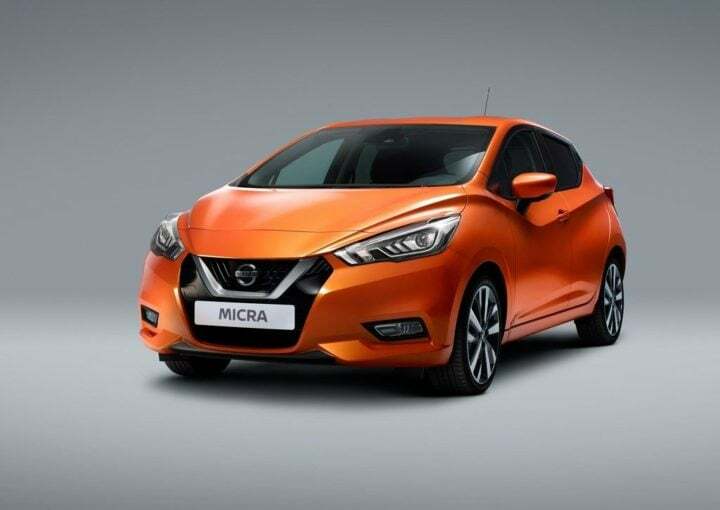 Nissan may replace it with the all-new Micra that is on sale in various markets around the world. 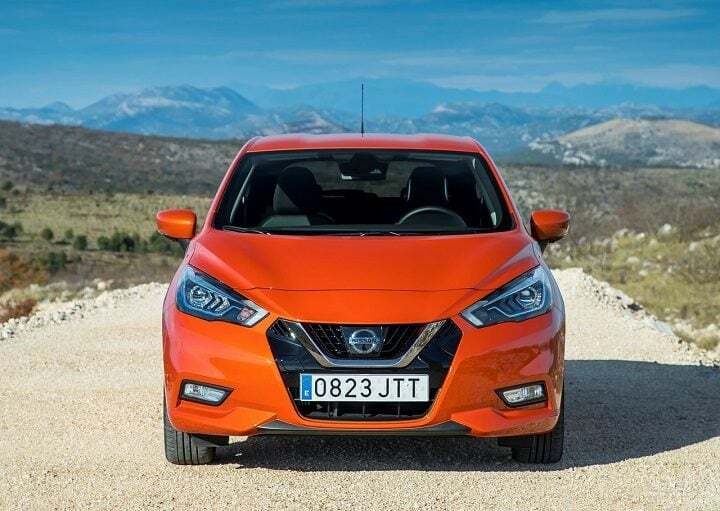 This will give the Micra nameplate a fighting chance against established players like the Maruti Suzuki Swift and the Hyundai Grand i10. It will pack a bunch of new features and will go on sale late next year. 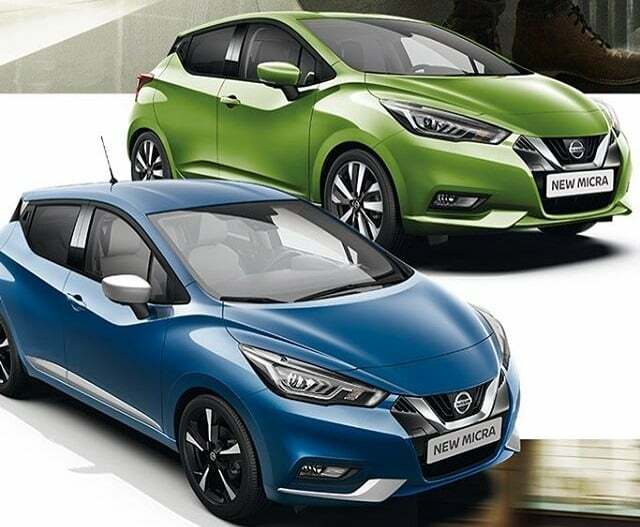 The Sunny sedan from Nissan has always been praised for space its cabin offers. 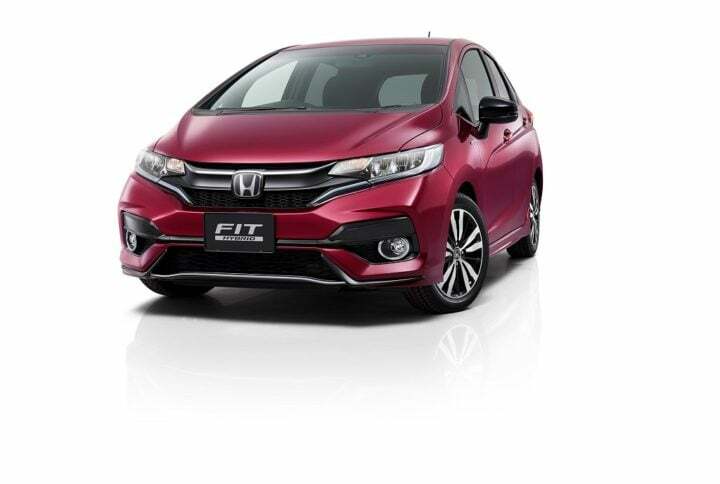 However, this car looks dated when compared to its rivals such as Honda City and Maruti Suzuki Ciaz. Hence, Nissan is likely to redesign this car and throw in some new features, too. However, no change in this car’s engine lineup is expected. it will be launched somewhere around mid next year. The Brio was never a good seller for Honda. Honda even gave the car a facelift but was unable to find buyers for the same. Hence, expect the car to be redesigned from the ground up.This means that it will get a new design inside out. The redesigned Brio is likely to be powered by 1.2-litre petrol and 1.5-diesel engines.It will also pack some additional features and will go on sale early next year. 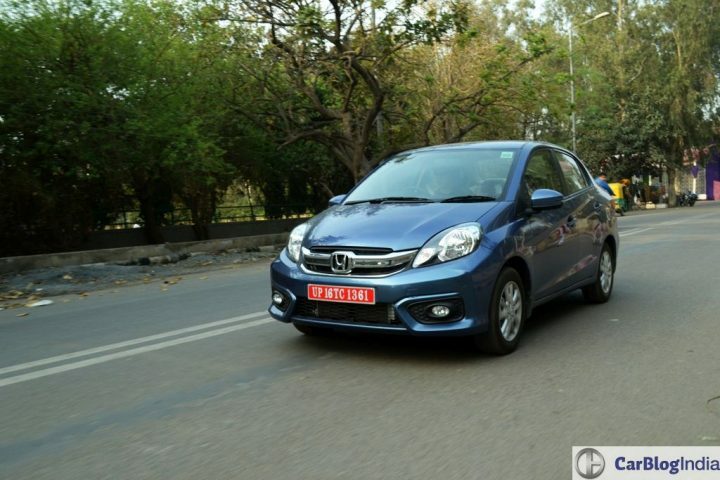 The Jazz is a decent performer from Honda. However, it will get a new face to help it stay competitive in the premium hatchback space where it competes against the Hyundai Elite i20 and Maruti Suzuki Baleno. Some new features may be thrown in by Honda. However, power will continue to come from 1.2-litre petrol and 1.5-litre diesel engines. The Tiago Aktiv is basically a Tiago that seems like it can handle the rough terrain. However, apart from the high ground clearance, don’t expect this car to be much different from the Tiago currently on sale. 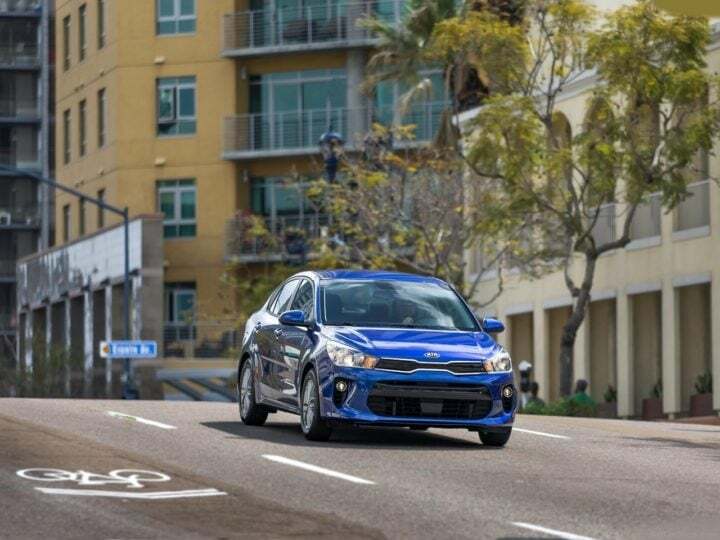 The Tiago Aktiv will likely be different from the Tiago cosmetically only, which means different bumpers, graphics, etc. The Sports variant will get the same engine as the Aktiv variant but will churn out more power and will have a slightly different design. 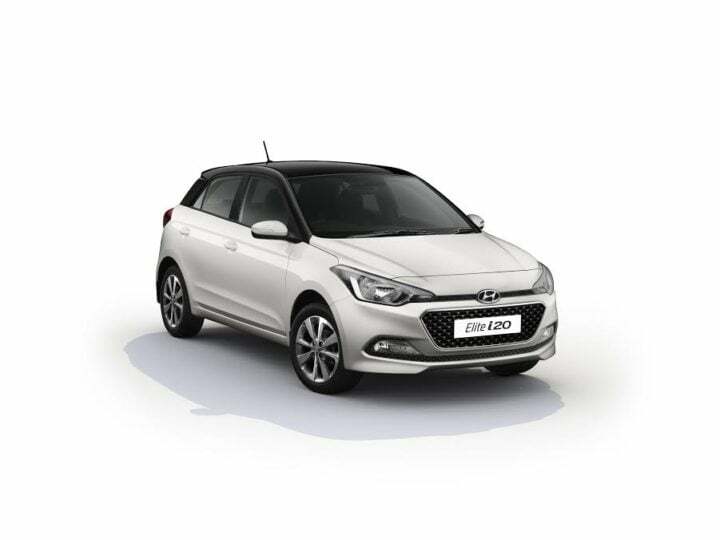 Hyundai Elite i20 has been the biggest profit maker for Hyundai. It will most likely get a new design inside out and will pack a lot of features. It will be launched early next year and will be showcased at Auto Expo 2018. Chinese automaker SAIC will set up shop in India with MG Cars. 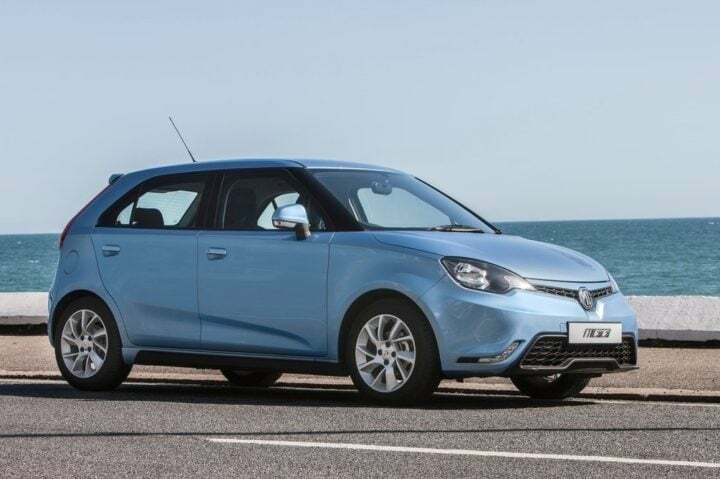 It is expected that Mg Cars will establish themselves with the launch of MG 3. In India, it will likely face off against the likes of Ford Figo, Hyundai Elite i20, Maruti Suzuki Baleno and Honda Jazz.It will be featured pack and will share design cues with various other MG cars that will be launched with it. Kia Picanto will most likely be the first car to be launched for the Indian market. 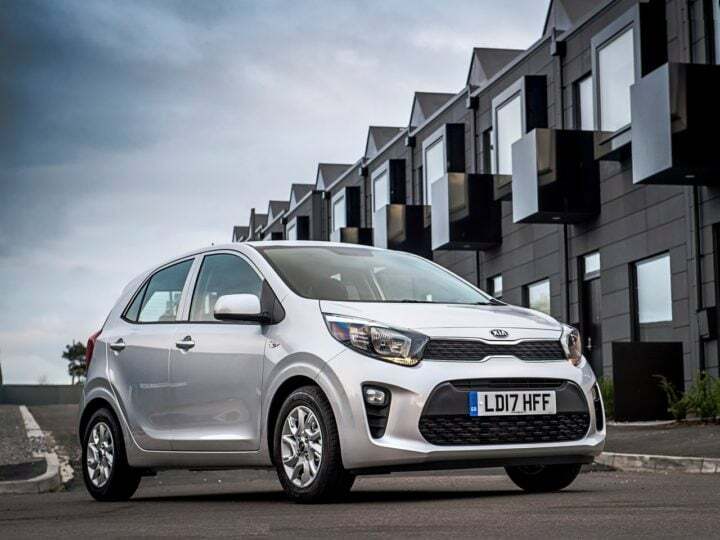 Hyundai owned Kia, will launch Picanto to take on the likes of Hyundai Elite i20 and other hatchbacks. With its launch, it will either make or break Kia’s image in the Indian market. The Rio is likely to be one of the first cars to come to India with a Kia badge. It will sport the same engines as the all-new Verna, which is 1.4-litre petrol and diesel, and 1.6-litre petrol and diesel engines.It will also have tonnes of new features. 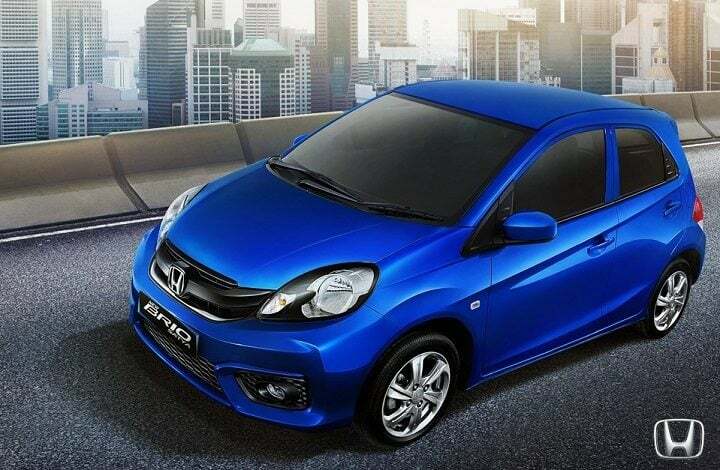 It is likely to compete with the likes of Honda City and Maruti Suzuki Ciaz. The new Fiat Argo will replace the existing Punto in the Fiat India’s lineup. the car will likely come with 1.2-litre petrol and 1.3-litre diesel engines. 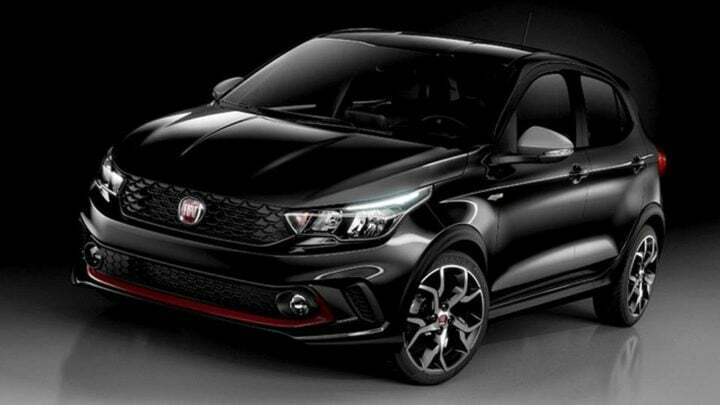 However, Fiat may choose to also get the Argo to India with the 1.4-litre turbo petrol engine. It will also pack tonnes of features. Hence, it will likely compete against not just the likes of Honda Jazz and Hyundai Elite i20 but also Maruti Suzuki Baleno and upcoming Volkswagen Polo as well. 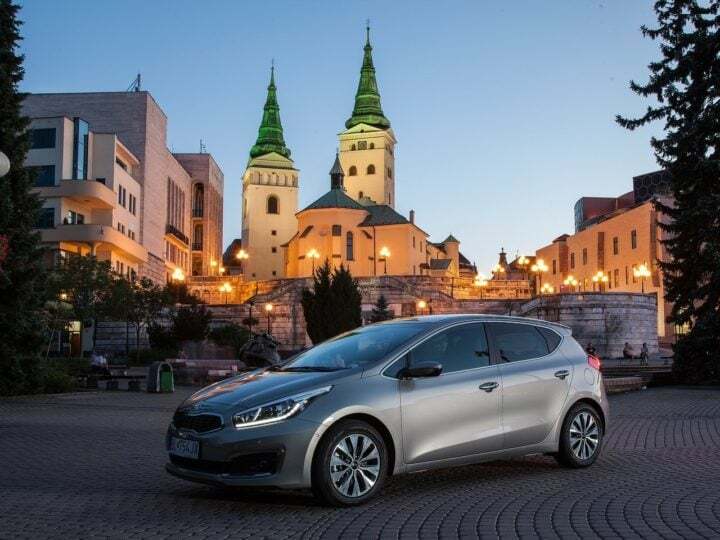 The Ceed is a large premium hatchback from Kia Motors. It is likely that Kia will bring this car to India upon its debut in the country. It is likely to come here with a 1.6-litre petrol engine and a 1.4-litre turbo diesel motor. Kia Ceed is a well-known car in the international market. 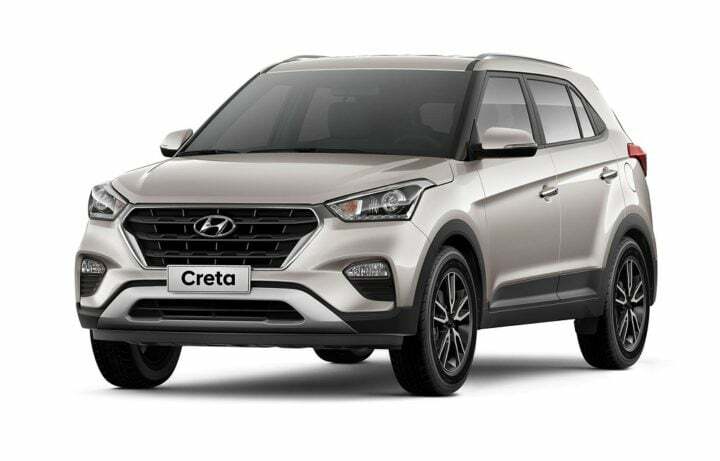 The Creta has been a good seller for Hyundai in India. However, it seems like the time would be right to give this car a new face. This means the car will likely get the hexagonal grille that is currently on almost all Hyundai cars. There will be new alloy wheels on the facelifted car too. The car will continue to have the same engine lineup as are on the SUV currently on sale in India. The Virtus will be a sedan based on an all-new platform. It shares its MQB-AO platform with the new Polo, which means, in all likelihood, it will replace the Vento in India. The engine options on this will likely be two petrol engines – 1.2-litre and 1.4-litre. Most probably it will have a 6-speed manual gearbox and a 7-speed automatic gearbox. 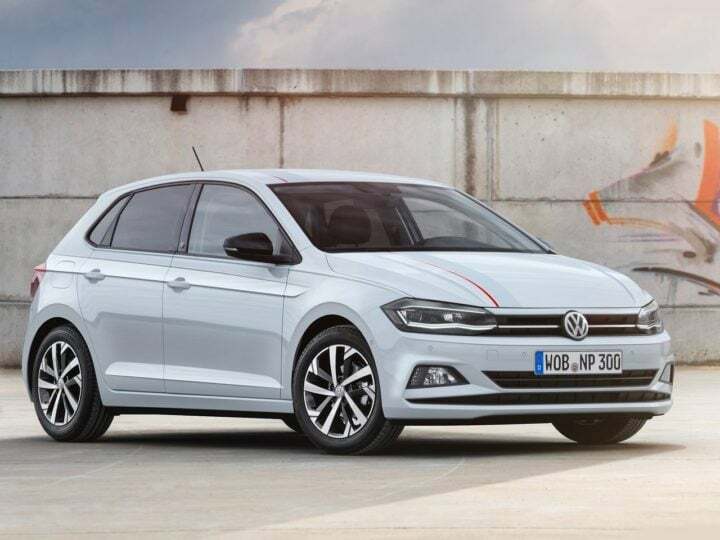 The new Polo has been unveiled for the international markets.Built on the MQB-AO platform, the new Polo is an eye-catcher. The likelihood of this car coming to India based on MQB platform are slim. Instead, VW is likely to rework the platform of the Polo currently on sale in India for this car. The existing engines on the Polo will likely continue on the new car as well. So what do you think about our list of upcoming Petrol cars under 10 lakhs in India? Do let us know in the comments section below, which budget car are you excited for. Stay tuned for latest news on cars and motorcycles in India.